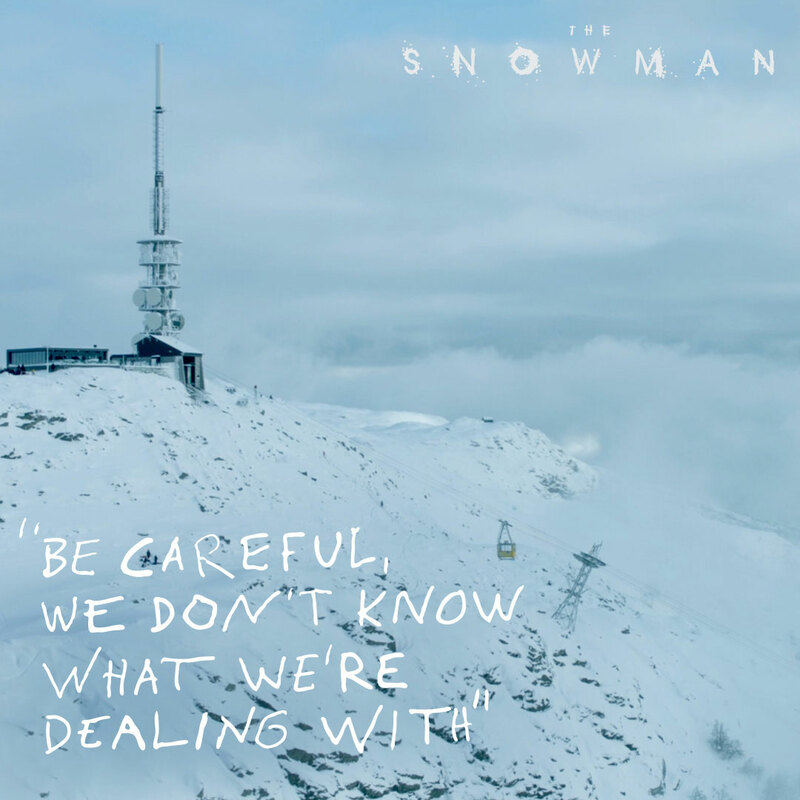 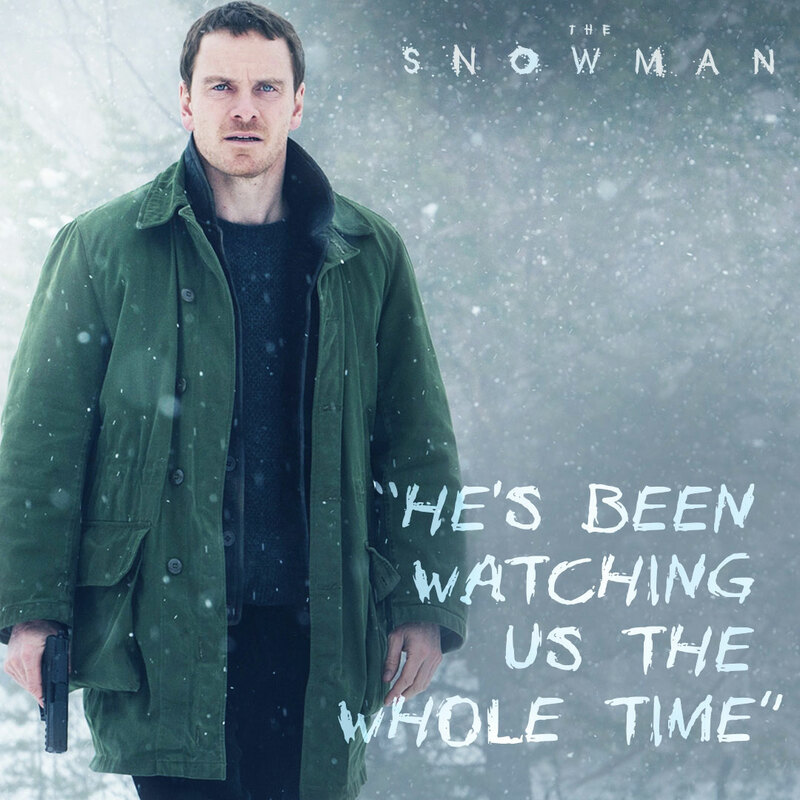 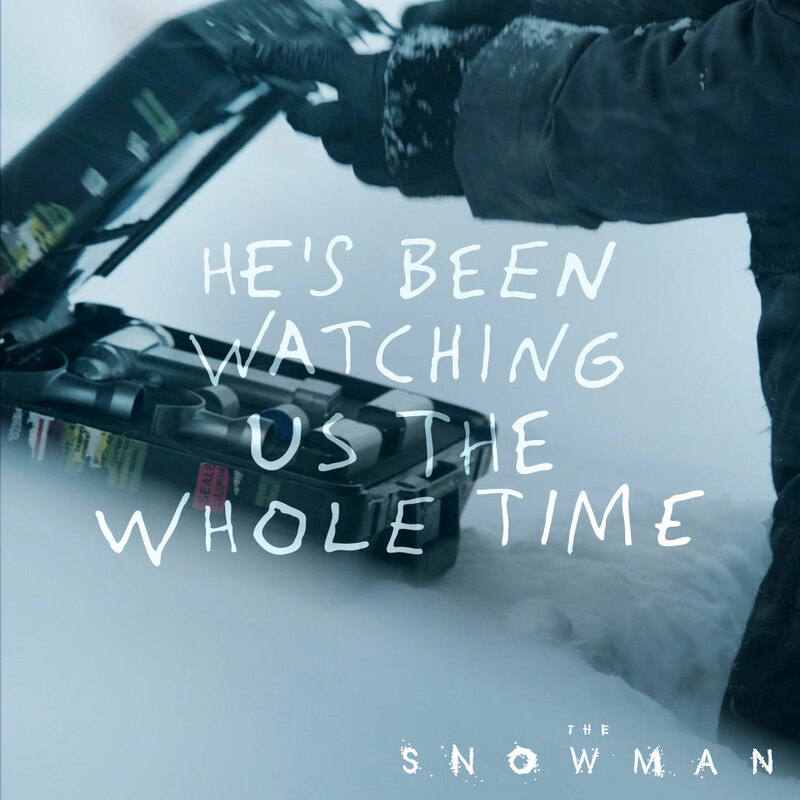 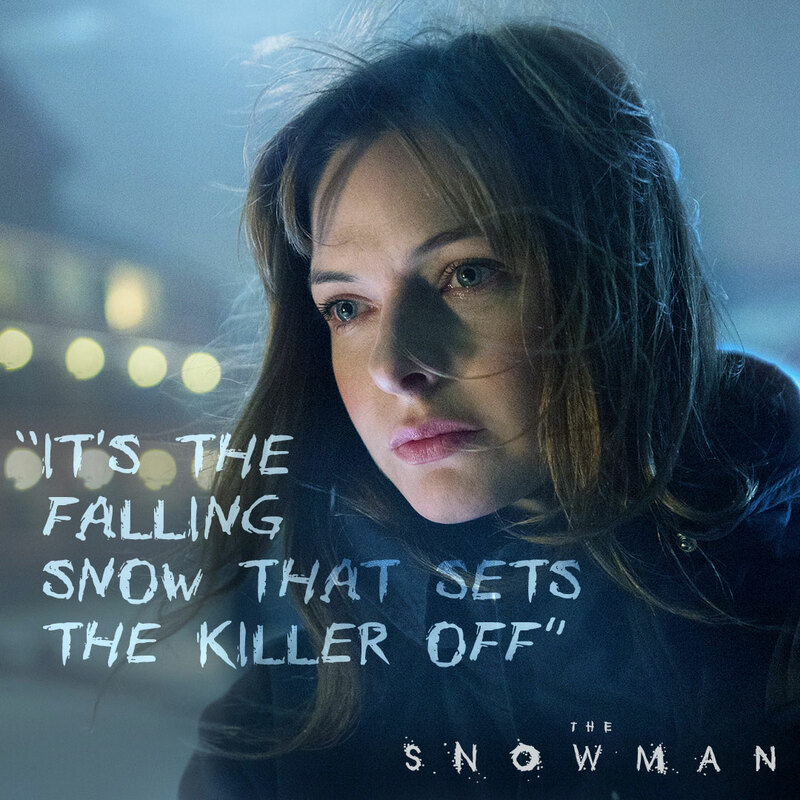 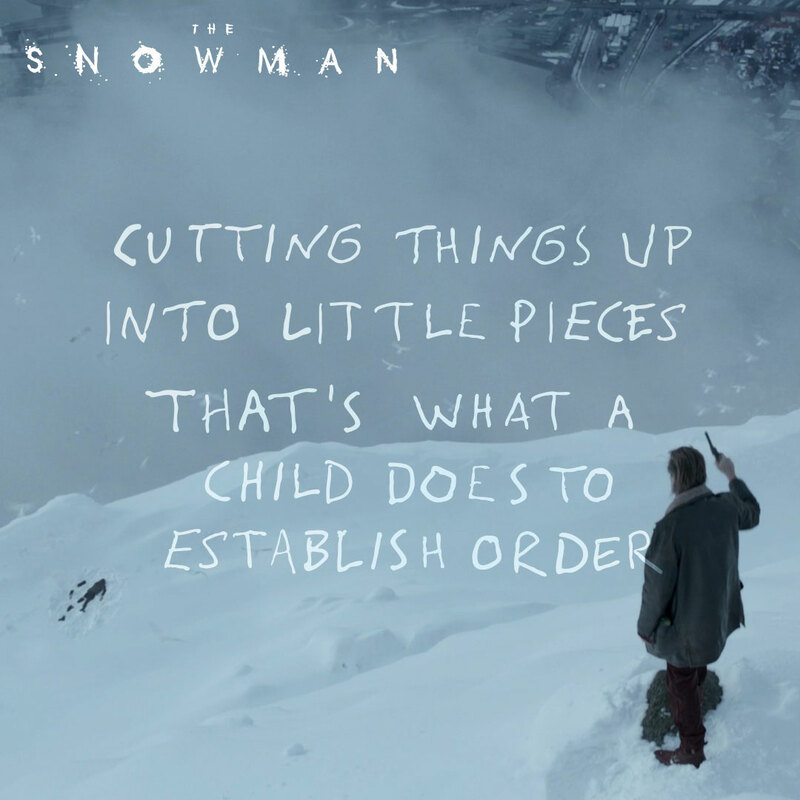 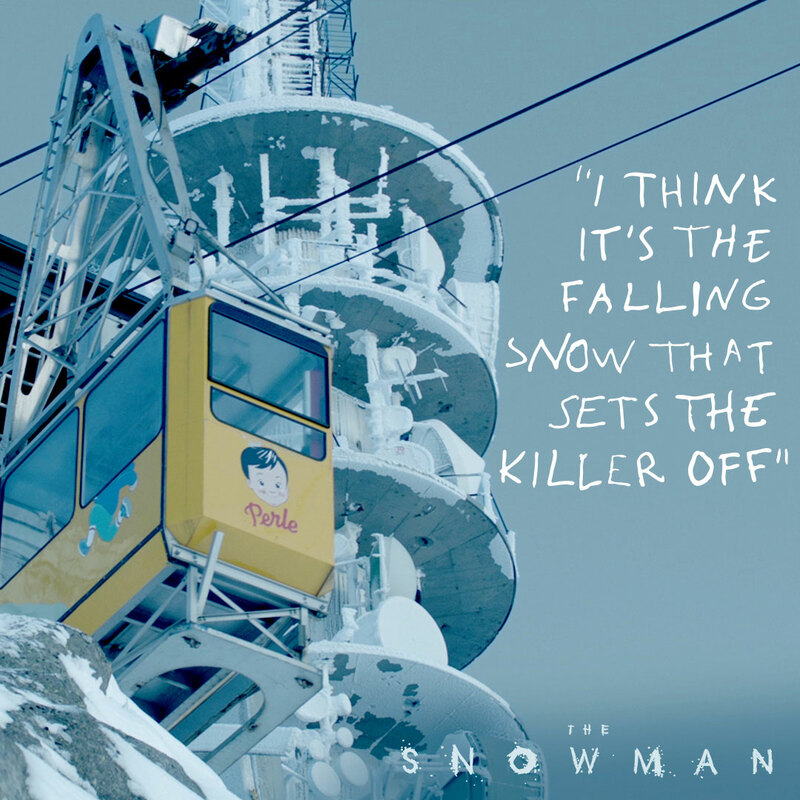 Universal International asked Territory to produce an International Social Toolkit for their upcoming release The Snowman. 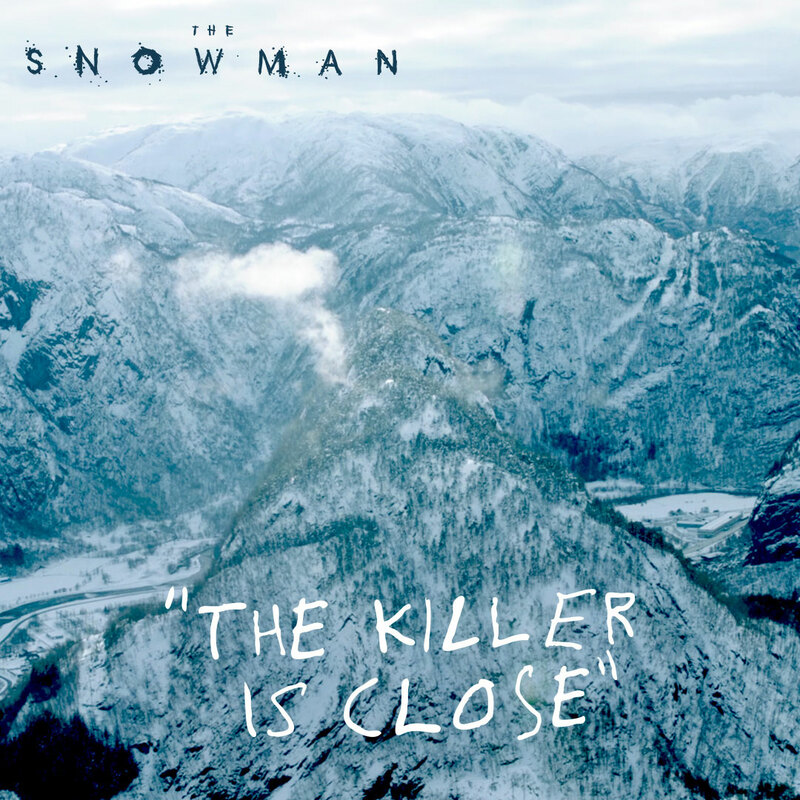 The brief was to create content which focused on the killer’s MO, lead character breakdowns, Scandinavian settings, countdowns and crime scenes. 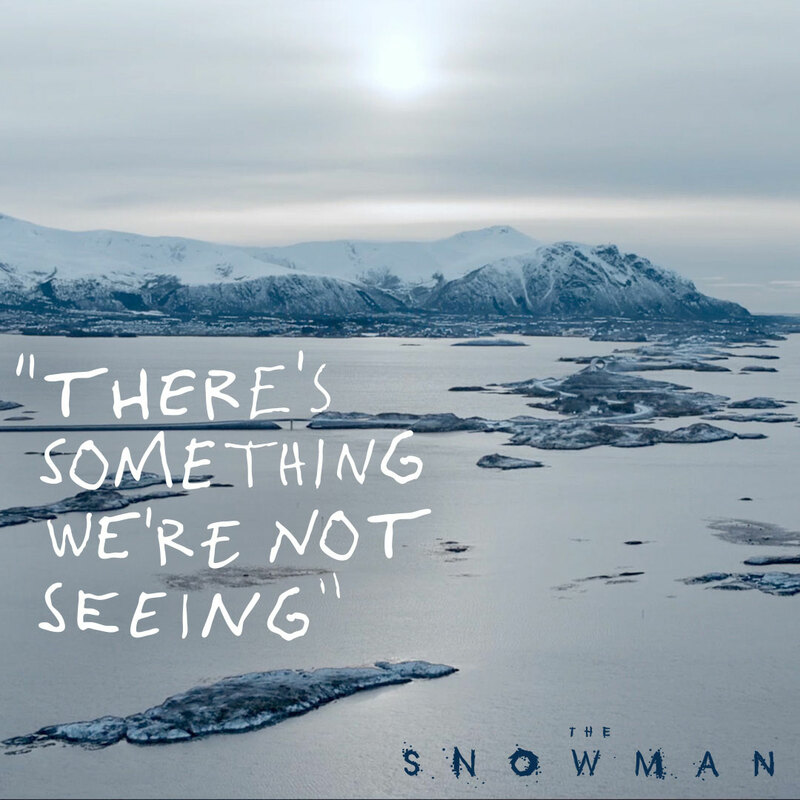 The final toolkit was a comprehensive mix of static, motion and AV content that stayed on brand with existing materials and met the needs of all territories.